I love this font! I use it more than any other! 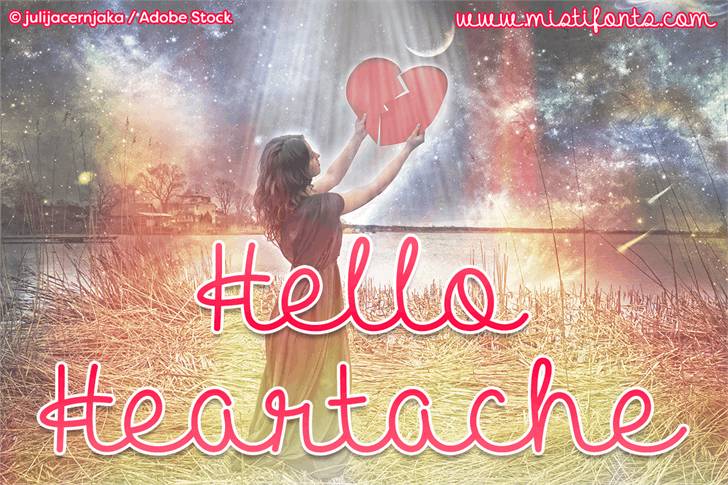 Copyright (c) 2013 by Misti's Fonts. All rights reserved. 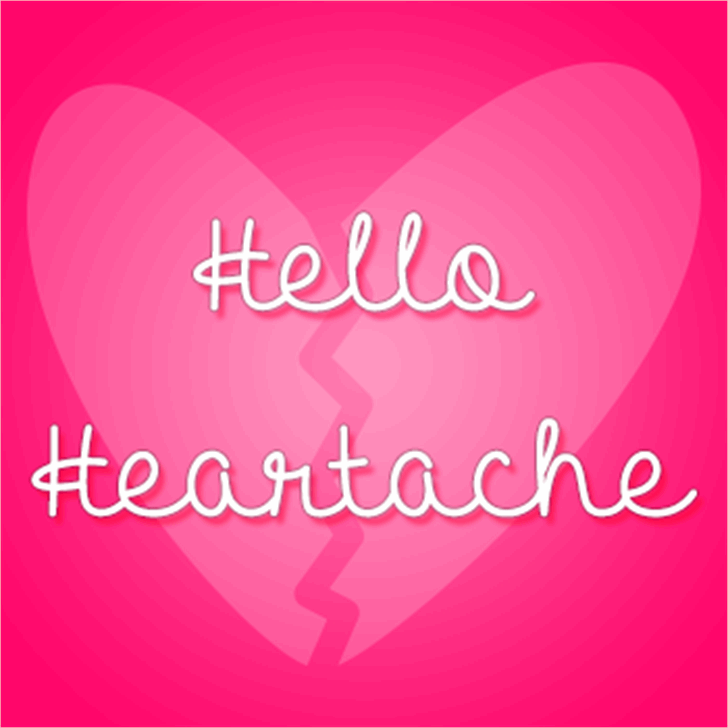 Hello Heartache is a trademark of Misti's Fonts.